In offices around the greater Orlando and Tampa Bay areas of central Florida, employees are used to bright sunlight streaming through their windows’ open blinds. In some cases, employees may choose to close the blinds to shut out some of the hot and bright sunlight. However, this practice of not keeping open blinds may negatively affect workplace health by preventing natural bacteria control that can result from keeping open blinds in the workplace. But, how does keeping the blinds open help with bacteria control? And, why should you consider making it your organization’s policy to keep open blinds in the workplace? Researchers at the University of Oregon published an article in Microbiome that shows how sunlight plays an important role in preventing or reducing the development of indoor bacteria and germs in household dust. Their research studied the effects of “daylighting” conditions in which dust test groups were exposed to visible, ultraviolet light, or a lack of light and measuring changes in the resulting bacterial communities. This study is beneficial for trying to understand how bacteria control may be possible using the world’s most abundant resource: sunlight. The study showed that, in general, the bacterial communities that were exposed to visible or ultraviolet sunlight had lower occurrences than those that weren’t exposed to sunlight. This means that having open blinds in a room to allow in sunlight may help to decrease the numbers of bacteria that grow in dust communities. Although the study’s results pertain to households, the same concepts can apply to a commercial environment. Bacteria control in a workplace environment, such as an office, is important to keeping a healthy and productive work environment for employees. These spaces are accessible to many employees who are coming and going — bringing with them dirt, dust, bacteria, and other contaminants. There are hundreds of different types of bacteria that can be found in workplace environments. Workplaces are heavily trafficked areas that can contribute to the spread of bacteria among employees who carry bacteria on their skin or in their sinuses, mouths, and intestines. Streptococcus, frequently referred to as “strep,” consists of two main groups — Group A and Group B. Group A is the most common and tends to occur most often from late fall until early springtime. Bacillus, which can cause nausea, diarrhea, and a variety of other gastrointestinal issues. When it comes to cleaning to disinfect or to make a truly clean environment, it’s important to clean with health first in mind. 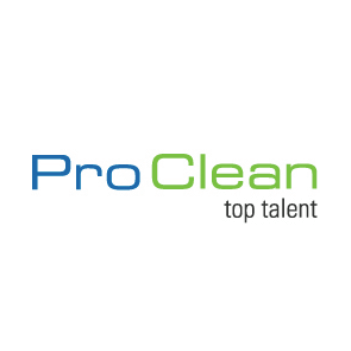 The top commercial cleaning companies use the Operating System 1 (OS1) method of cleaning, which is a comprehensive, high-performance management system that prescribes standardized cleaning tools and procedures. 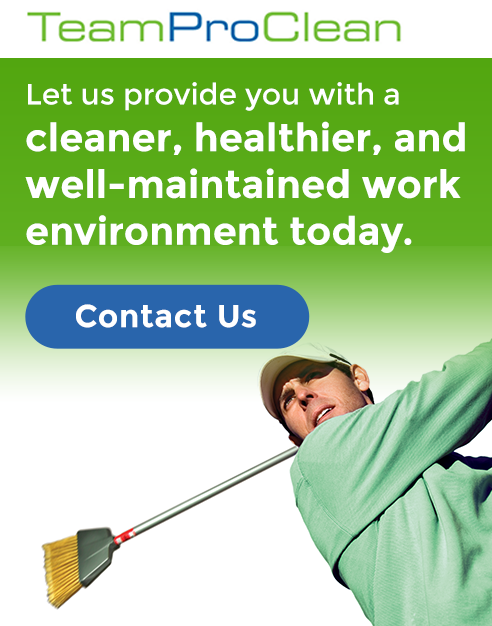 Pro Clean is a commercial cleaning company that cleans with health first in mind. Since 1989, we have been helping customers in central Florida create happier, healthier environments for their employees. As part of our cleaning strategy, we clean the windows and open blinds to allow in sunlight. To learn more about cleaning for health, please download our complimentary resource by clicking on the link below. Or, contact the Pro Clean team today to get answers to your other questions about commercial cleaning services.